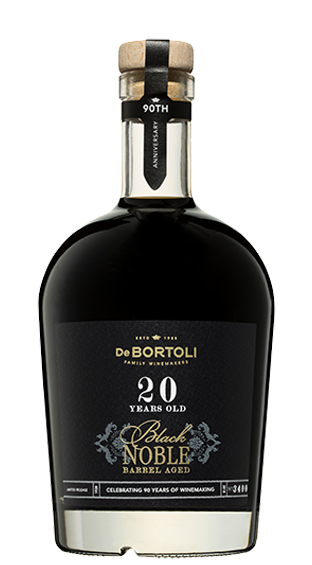 Tasting Note: Dark mahogany, this complex, rich and concentrated wine is all you could ask for after many years of maturation. Flavours include toffee, molasses, bittersweet coffee liqueur and Christmas pudding spice just to name a few. Long and luscious whilst still retaining a fresh acid finish; the perfect way to wind up a meal.